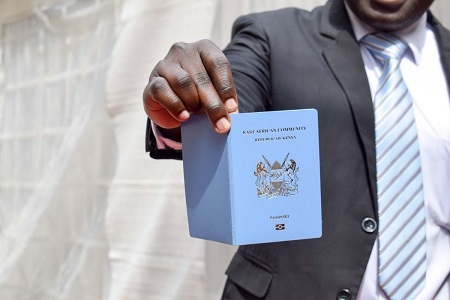 Two concerned parties have asked court to nullify government’s decision to phase out paper passports and replace them with electronic ones. 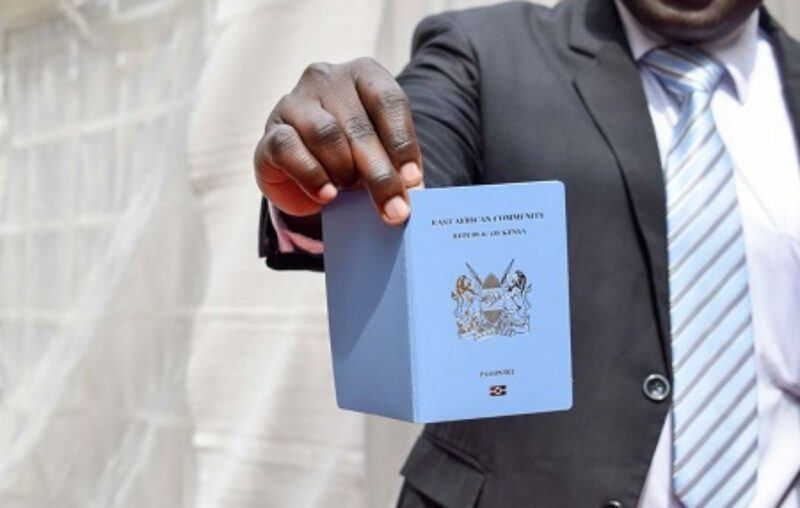 In December 2018, the government announced that they would recall Ugandan passports and issue East African passports at a fee starting January this year. However, city lawyer Michael Aboneka together with Centre for Constitutional Governance (CCG) are challenging the process of recalling all Ugandan passports without enacting an enabling law to guide the process. “That the same ministry has not sensitized the Ugandan citizens on the new venture leaving them to the mercy of God. That there is therefore no clear law under which the ministry is proceeding to recall Ugandan passports and issue out the East African passports to Ugandan citizens,” reads the complaint. “Under the rule of law, government is accountable to Ugandans, should be transparent and whatever it does should be in line with aspirations of the people,” the parties lawyer, Gawaya Tegule told High Court registrar Sarah Langa on Monday. The lawyer argued that before the process of recalling Ugandan passports and issuance of new ones, government ought to first sensitize the public and get consent of the legal regime. He noted that it will do no harm for government to halt the process and wait for determination of the main case before Justice Musa Ssekaana, whose hearing kicks off in March. “This court should issue an interim order halting the process until the main application is heard and disposed of,” the lawyer argued. The Ugandan government through the Attorney General however told court that issuance of an interim order will be an abuse of court process since the case has been overtaken by events. High Court registrar Sarah Langa adjourned the matter to Friday January 25 to deliver her ruling on the interim order sought for by the two parties. This is the second case brought against the Ugandan government challenging the legality of process of issuing electronic passports.